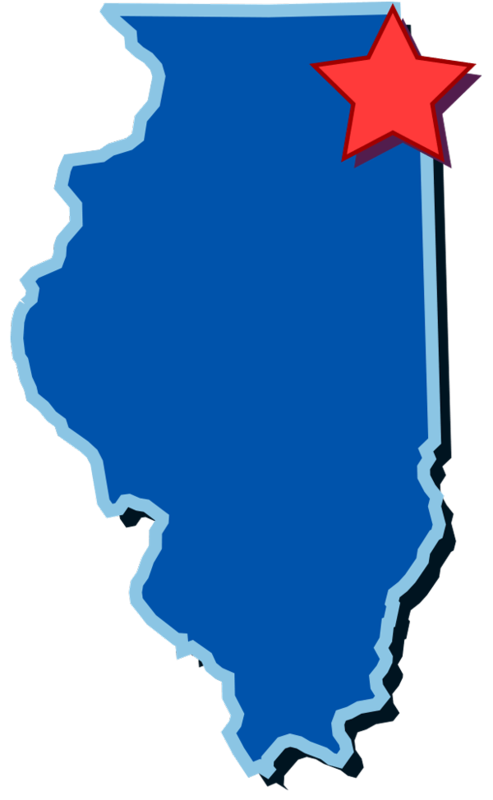 Join Mary’s Attic and LezBe Events for Andersonville’s only night for queer woman & friends! Special guest bartenders, DJ’s and performers and more make this a night to remember. 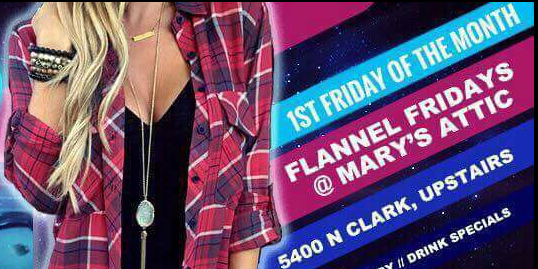 LezBe’s Flannel Fridays at Mary’s Attic. Bring all the new friends, partners and allies you want to cozy up to! As always, LezBe keeps the good times rolling with drink specials, banging entertainment and surprise prizes and giveaways! All for FREE cover! 21+ All are welcome! Be sure to follow LezBe Events on FB and IG for updates, specials and photos!